Single Sim Mobile Recharge Platform. 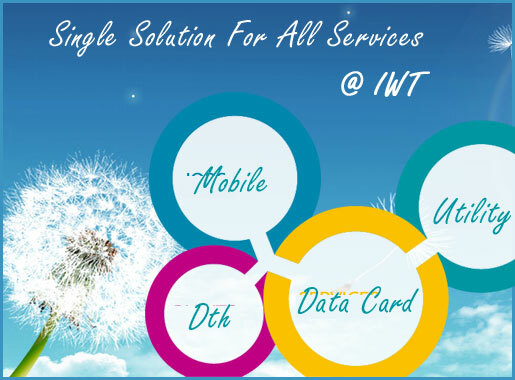 IWT having expertise in SAAS Platforms and Multi Recharge Software. Utility Services, Billing Services etc. 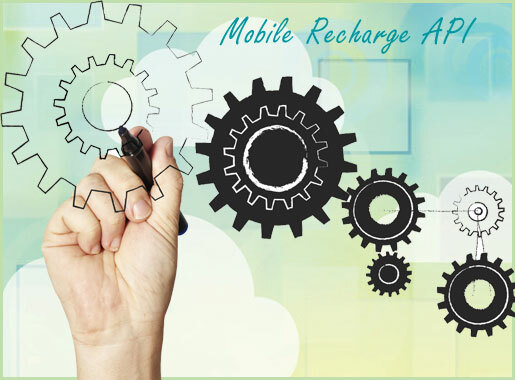 World's leading Mobile Payment Solutions like Mobile Recharge Software, EVD System, Electronic Voucher Distribution Software and Mobile Recharge API development services. 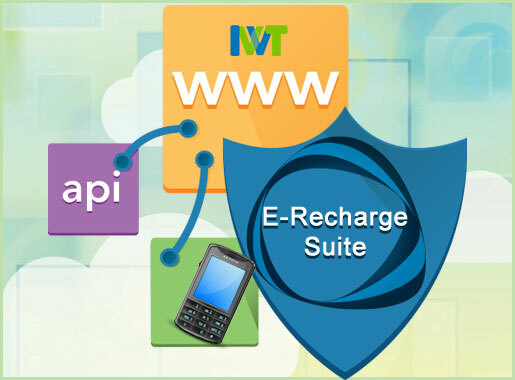 IWT gives you 24X7 responsible support and priority Assitance For Mobile Recharge Software, Mobile Recharge API and Online Recharge Services. IWT have in-depth expertise in key technologies as PHP, Java, .Net as well as strong knowledge of Android, iOS, BlackBerry development and Windows Phone tools. 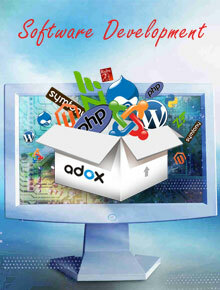 Fast, Efficient, Secured and Reliable Software and Application Development Services by IWT. 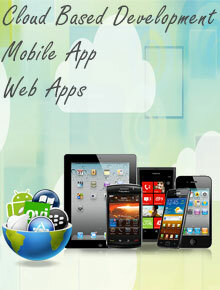 Our Application Development allows us to develop Android, Iphone, Blackberry and JAVA Application. 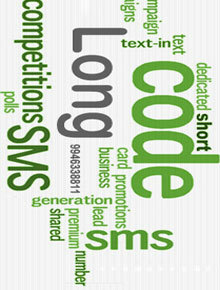 Cloud Telephony Solutions for Bulk Sms, Long Code, Hosted IVR, Toll Free Services and much more. An Intenational Challenging project where we have an oppotunity to work directly with Etisalat, MTN, Roshan, Afghan Telecom. Loyalty Reward Program For Dulux Paints. We Love challenges, We have programmed an effective application to manage loyalty reward points on direct sale with contractors. "We have nothing but great things to say about our experience working with IWT. The quality of their work continually impresses us from day to day...."
"IWT has been the best development group I have worked with period. They have met or exceeded my expectations on every project. 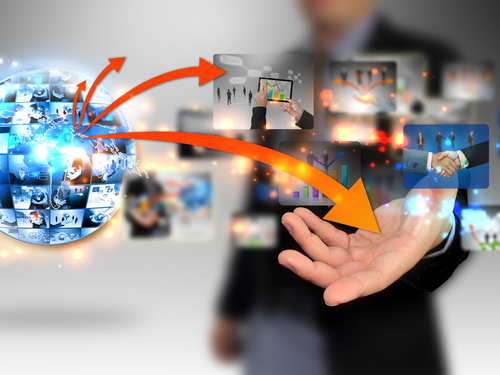 Their professionalism combined with their low cost.."
" IWT's development group showed great professionalism and has seamlessly plugged into the project management methodology of API Integration Service..."
We have Implemented small to big enterprise projects in India, Afghanistan, Oman, Singapore, Canada, Spain, USA and more countries across the globe. 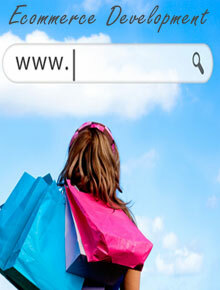 IWT starts from 2007 as Indian Web Technologies, now Indian Web Technologies Pvt. Ltd. has been successful won customer's confidence with our quality services and support.